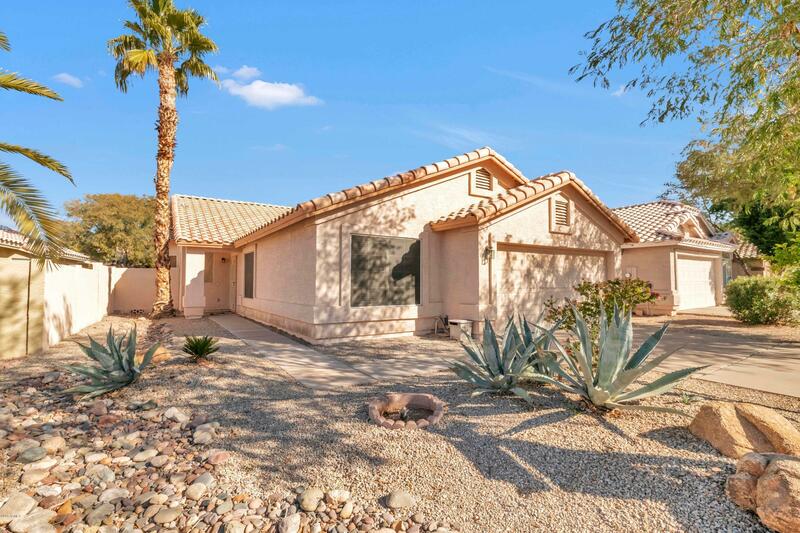 All DAVE BROWN UNIT 5 homes currently listed for sale in Gilbert as of 04/22/2019 are shown below. You can change the search criteria at any time by pressing the 'Change Search' button below. "Beautiful home located in the Dave Brown Community! This home welcomes you to a bright and open great room and formal dining area. 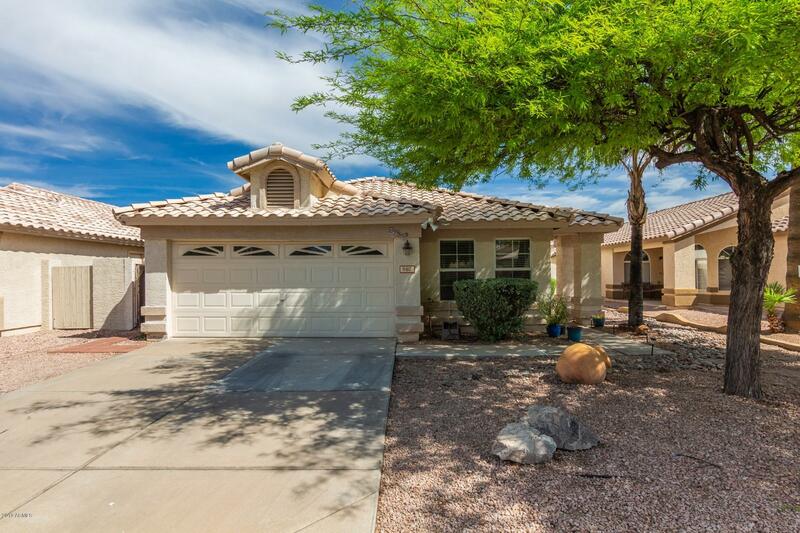 Carpet and tile flooring, vaulted ceilings and a custom color scheme throughout. Custom cabinetry, white appliances, ample counter space and an eat-in kitchen. The master suite includes room for a sitting chair and a private exit to the back yard. Enjoy the spacious park right across the street fully equipped with a playground, basketball courts, and plenty of grass!" "Buyer backed out, back on market, 4/12/2019 -- In the heart of Gilbert 3 bedroom 2 bath property, N/S exposure, interior recently painted, new laminate flooring installed in Great Room - kitchen and bath areas, new carpet in bedrooms - Vaulted ceilings, new Stove - Tile surround in hall shower - Breakfast nook in Kitchen area - Covered patio with easy access to Valley freeways and schools and shopping."